at Nashville’s Station Inn on 13th Dec this year. Check out the brand-new video below from Echo In The Valley, available now worldwide. If you can’t get to the Station Inn on 13th Dec, perhaps you can help out by donating. The Bluegrass Trust Fund relies on donations from all of us who care about the people in bluegrass. When natural disasters, medical emergencies and other setbacks strike, the Bluegrass Trust Fund is there for our community. The Bluegrass Trust Fund (the “Trust”) was established in 1987 as a means to offer financial assistance to bluegrass music professionals in time of emergency need. Patterned after similar entities in the music world, the Trust is a 501(c)(3) non-profit charitable institution governed by an autonomous five-person board of trustees appointed by the International Bluegrass Music Association. Since 1993, the Trust has given out nearly $600,000 in relief assistance to bluegrass music professionals. 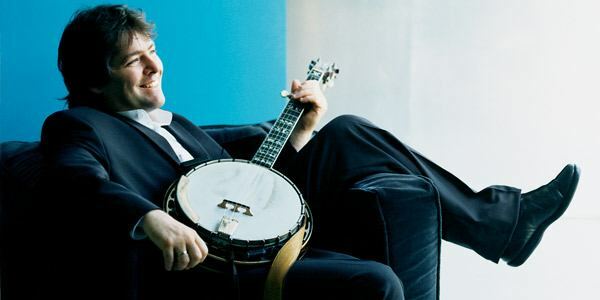 Béla Fleck is recognised as one of the world’s most innovative banjo players. This week he visited New York city for a concert and while there, took time out to do a live video interview and answer questions from fans through the New York Times. Here is the video of Bela FLeck being interviewed by Jon Pareles and Caryn Ganz of the New York Times. A year later they had agreed to perform together for the first time at the same festival in Savannah. We threw together a set of music, and played it for a packed and intrigued crowd. The gig was honestly amazing. There was a natural rapport between Marcus and me from the first note, and Jason Marsalis (on drums) and Rodney Jordan (on bass) were just incredible. I loved their trio conception, and was thrilled to be able to find a way to exist within it – Béla Fleck. It was a lot of fun working with Béla on this project. He has a limitless imagination and, like our trio, he is willing to do whatever it takes to make a great record. The recording brings our two styles together in a way that I think will be really enjoyable for the listeners – Marcus Roberts. The Marcus Roberts Trio is known for its virtuosic style – a style that is strongly rhythmic, melodic, and filled with dynamic contrast. The group was founded in 1995, and they are known around the world for their signature trio style. Béla Fleck is often considered the premier banjo player in the world. He has virtually reinvented the image and the sound of the banjo through a remarkable performing and recording career that has taken him all over the musical map and on a range of solo projects and collaborations. Across The Imaginary Divide, out 5th June on Rounder, was produced by Béla Fleck and Marcus Roberts. Marcus Roberts grew up in Jacksonville, Florida where his mother’s gospel singing and the music of the local church left a lasting impact on his own musical style. After losing his sight at age five, he began teaching himself to play piano a few years later. He had his first formal lessons at age twelve. Roberts studied classical piano at Florida State University with Leonidus Lipovetsky. While at Florida State, Roberts won the first of many competitions and awards garnered over the years. At age 21, he began touring with Wynton Marsalis and stayed for over six years. Béla Fleck is often considered the premier banjo player in the world. A New York City native, he picked up the banjo at age 15 after being awed by the bluegrass music of Flatt & Scruggs. While still in high school he began experimenting with playing bebop jazz on his banjo, mentored by fellow banjo renegade Tony Trischka. In 1980, he released his first solo album, Crossing the Tracks, with material that ranged from straight ahead bluegrass to Chick Corea’s Spain. In 1982, Fleck joined the progressive bluegrass band New Grass Revival, making a name for himself on countless solo and ensemble projects ever since as a virtuoso instrumentalist. In 1989 he formed the genre-busting Flecktones, with members equally talented and adventurous as himself. Béla Fleck presented the world premiere of his Concerto for Banjo with the Nashville Symphony this month at Schermerhorn Symphony Centre. This is one of the first ever concertos written for the instrument. Fleck played the piece on his vintage 1937 mahogany Gibson Mastertone banjo. The Concerto marks a significant new departure for Fleck, who called the piece a liberating experience for his efforts as a composer and hopefully for the banjo as well. 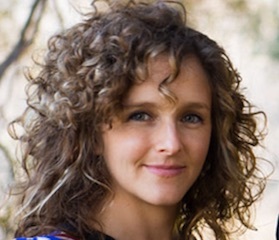 Commissioned by the Nashville Symphony, the Concerto for Banjo will be the centerpiece of the orchestra’s opening concerts in the 2011/12 SunTrust Classical Series. Having launched a prolific and wildly successful career as a genre-melding instrumentalist, first with the New Grass Revival and later with the Flecktones, he made the classical connection with his 2001 solo album Perpetual Motion. Released on Sony Classical, the recording went on to win a two Grammy Awards, including Best Classical Crossover Album. Fleck has won a total of 14 Grammys, and, with 30 nominations, he has been nominated in more different categories than anyone in Grammy history. The Concerto for Banjo is perfectly matched at the Nashville Symphony concerts with Aaron Copland’s famous Appalachian Spring, which celebrates the American spirit with music of breathtaking beauty and directness. Concluding the performance was Tchaikovsky’s larger-than-life Fourth Symphony, the Russian composer’s favorite piece, which sweept the audience with an emotional palette that ranged from melancholy to exuberance. The performance was webcast live via the Nashville Symphony’s website. 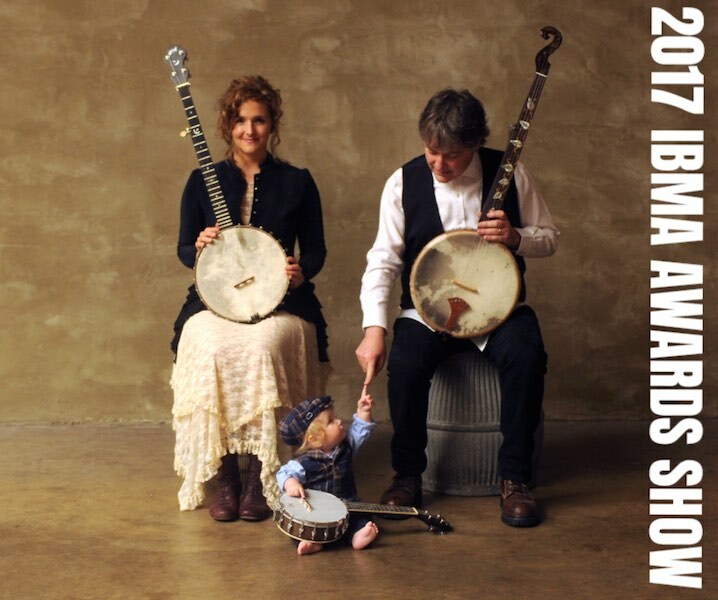 Banjo player Béla Fleck never ceases to amaze. Concertgoers in Denver Colorado will experience the thrills of a world premiere piano concerto by Kenji Bunch, as well as the artistry of banjo virtuoso Béla Fleck, tabla legend Zakir Hussain and double bass master Edgar Meyer in performance of their triple concerto, The Melody of Rhythm. Performed under the baton of former music director Jeffrey Kahane, the Colorado Symphony will present the world premiere of Bunch’s first piano concerto featuring pianist Monica Ohuchi. Heralded as a composer to watch, by The New York Times, Bunch has quickly emerged as one of the most prominent American composers of his generation, appealing to audiences and performers alike with a distinctive, vibrant voice in contemporary American music. This thrilling evening continues with a rare performance of The Melody of Rhythm, Triple Concerto for Banjo, Double Bass and Tabla featuring the three composers: Fleck, Hussain and Meyer. These masterful genre-benders are the leading virtuosos on their respective instruments and move with ease among the worlds of classical, bluegrass and world music. The press release cites tickets being on sale now for this must-experience concert that also features Copland’s Suite from Appalachian Spring and Gershwin’s An American in Paris. These performances kick off a series of concerts celebrating American composers and artists that continues in June with Celebrate America featuring Sandy Patti, a glamorous evening with Pink Martini, and night with R&B stars Boyz II Men. 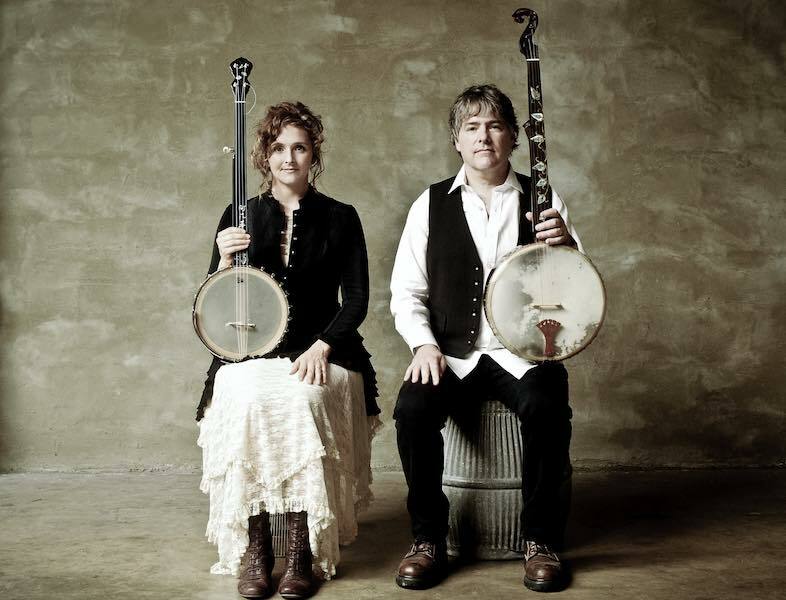 Béla Fleck has been called the premiere banjo player in the world. He has virtually reinvented the image and the sound of the banjo through a remarkable performing and recording career that has taken him all over the musical map. At home equally in the great classical halls and concert arenas of the world, Fleck has won eleven Grammy Awards and has been nominated in more categories than anyone in Grammy® history. Zakir Hussain is mutually appreciated as an international phenomenon in the field of percussion and in the music world at large. A classical tabla virtuoso of the highest order, his consistently brilliant and exciting performances have not only established him as a national treasure in his own country, India, but earned him worldwide fame. Widely considered a chief architect of the contemporary world music movement, Hussain’s contribution to world music has been unique, with many historic collaborations. Jeffrey Kahane has established an international reputation as a truly versatile artist, recognized by audiences around the world for his mastery of a diverse repertoire ranging from Bach, Mozart and Beethoven to Gershwin, Golijov and John Adams. Kahane made his conducting debut at the Oregon Bach Festival in 1988. Since then, he has guest conducted orchestras such as the New York and Los Angeles Philharmonics, Philadelphia Orchestra, Saint Paul Chamber Orchestra, Academy of St. Martin’s in the Fields, and the Chicago, Detroit, St. Louis, Baltimore, Indianapolis, Dallas and New World symphonies, among others. Currently in his 14th season as music director of the Los Angeles Chamber Orchestra, Kahane concluded his tenure as music director of the Colorado Symphony in June 2010. Edgar Meyer is prominently established as a unique and masterful instrumentalist with an active career as both performer and composer. Hailed by The New Yorker as “…the most remarkable virtuoso in the relatively unchronicled history of his instrument,” Meyer’s unparalleled technique and musicianship in combination with his gift for composition have brought him to the fore, where he is appreciated by a vast, varied audience. His uniqueness in the field was recognized by a MacArthur Award in 2002. Read more on the Colorado Symphony Website. Steve Martin received an award at the music industry’s most prestigeous event, the Grammy Awards. 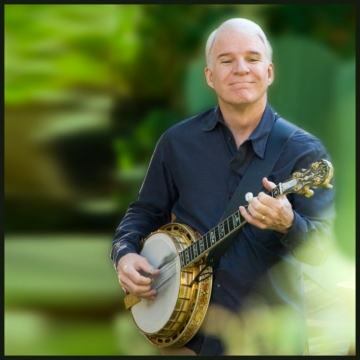 Steve Martin’s The Crow: News Songs For the Five-String Banjo was named Best Bluegrass Album. Other nominees in this category were Bryan Sutton and friends Almost Live, Rhonda Vincent’s Destination Life, Jim Lauderdale’s Could We Get Any Closer and Michael Martin Murphey’s Buckaroo Blue Grass. 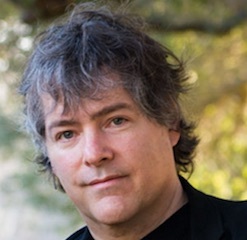 Bela Fleck received two awards, Best Pop Instrumental Performance and Best Contemporary World Music Album for his album Throw Down Your Heart. The wonderful Bela Fleck’s African Project featuring Oumou Sangar, in the country for Bluesfest over Easter 2010, will play a theatre sideshow at Hamer Hall on Thursday 8th April. 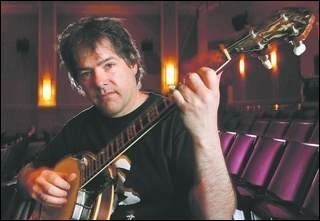 New York City native Bela Fleck is regularly considered the premier banjo player in the world. He made a name for himself on countless solo and ensemble projects as a virtuoso instrumentalist unbounded by genre. The man has won eleven Grammy awards and has received 25 nominations in more diverse categories than any other musician in history. His latest album, Throw Down Your Heart is a companion to the award-winning documentary of the same name, which premiered in 2009. Motivated by a deep love of African music, the film follows Bela on a boundary-breaking musical adventure to explore the little-known African roots of the banjo and record an album.